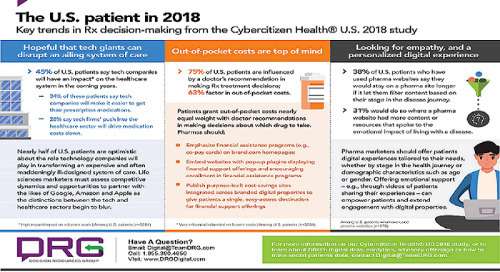 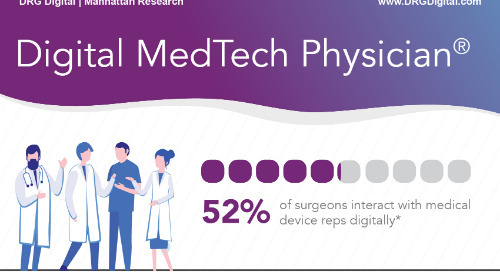 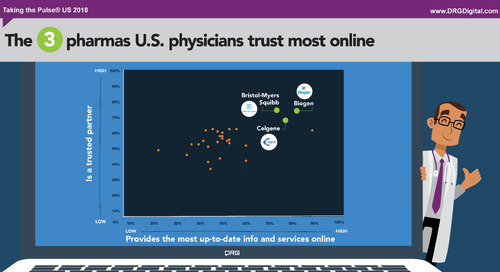 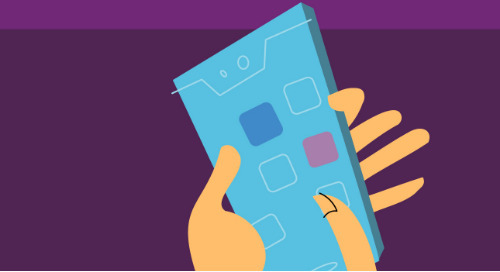 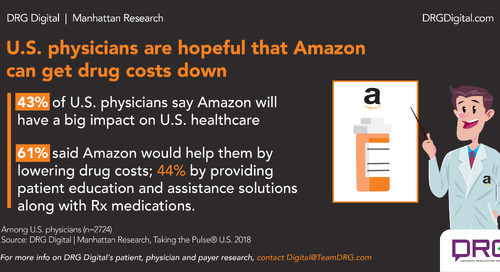 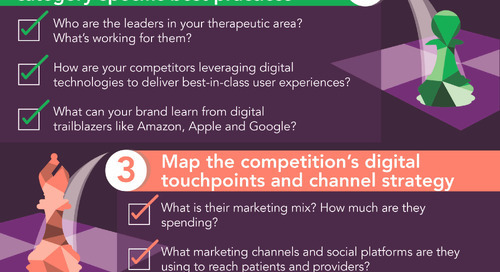 DRG Digital - Manhattan Research's Taking the Pulse® U.S. 2017 study asked 2,784 U.S. physicians across 25+ specialties about their use of emerging technology, how they find information and make decisions, and what they want from pharma companies. 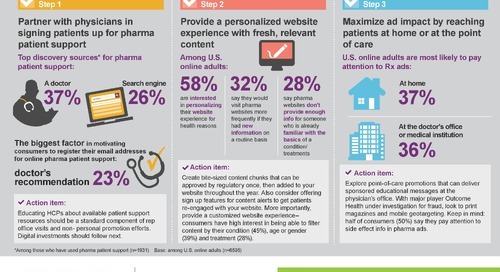 The aim of the study is to help marketers refocus their digital efforts on what works and plan more effective multichannel campaigns. 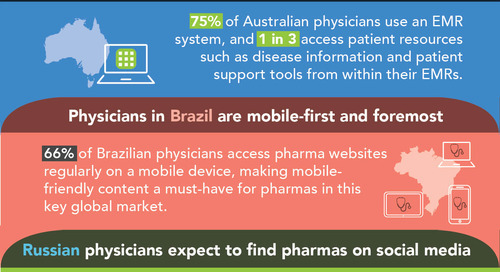 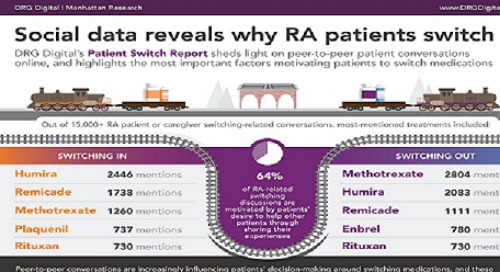 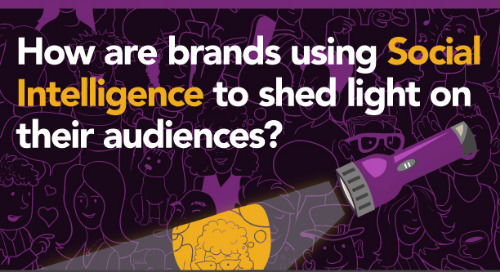 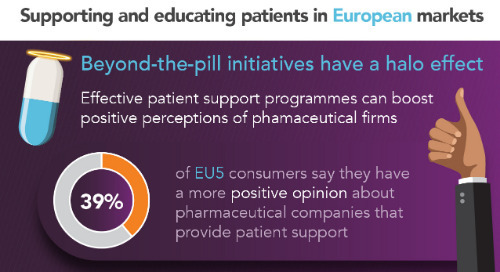 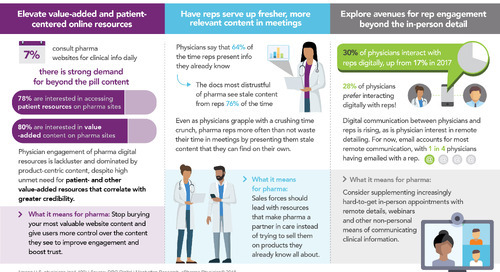 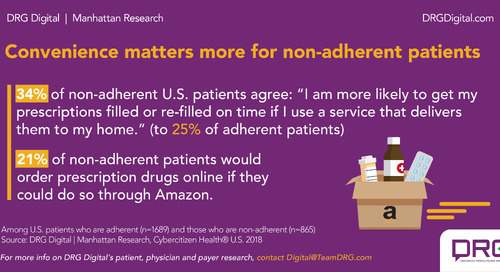 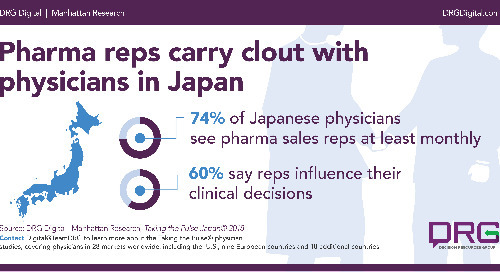 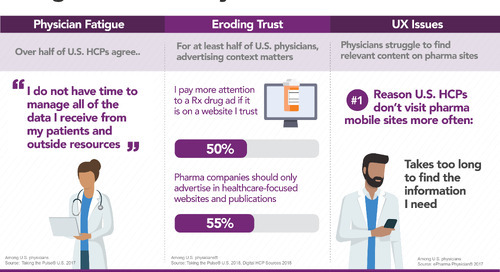 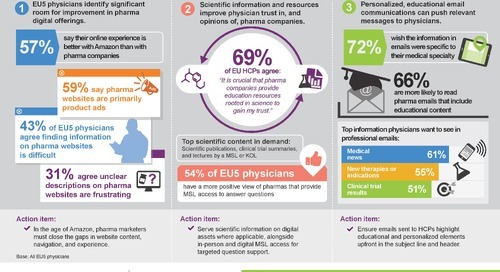 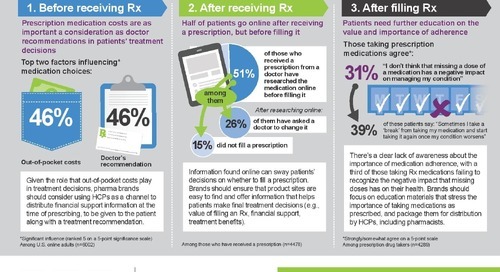 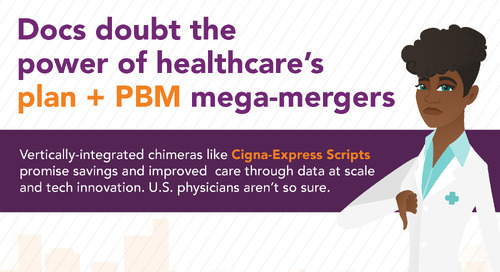 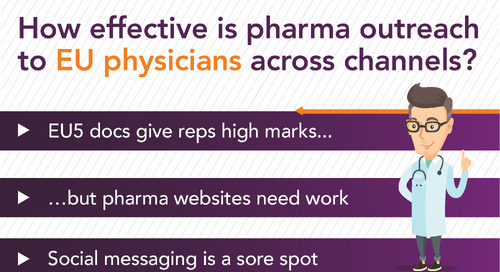 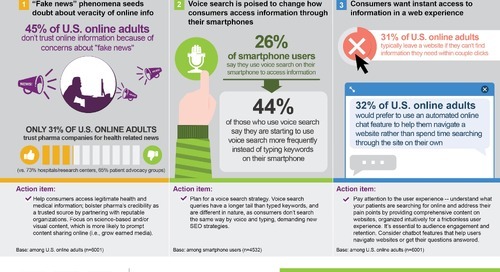 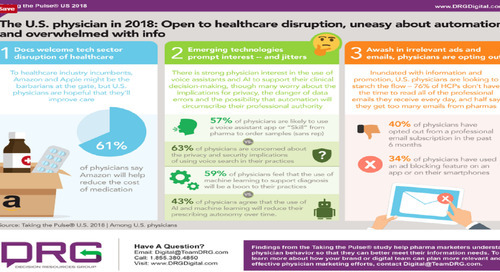 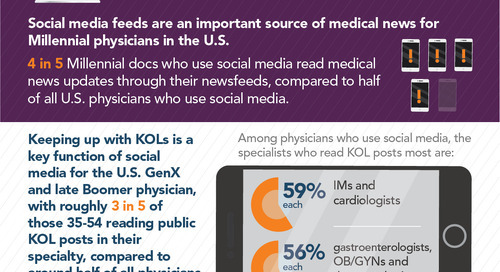 Three key findings for marketers are highlighted in the infographic - contact us to learn more about accessing the full study results or a Physician Multichannel Playbook for your specific physician audience.